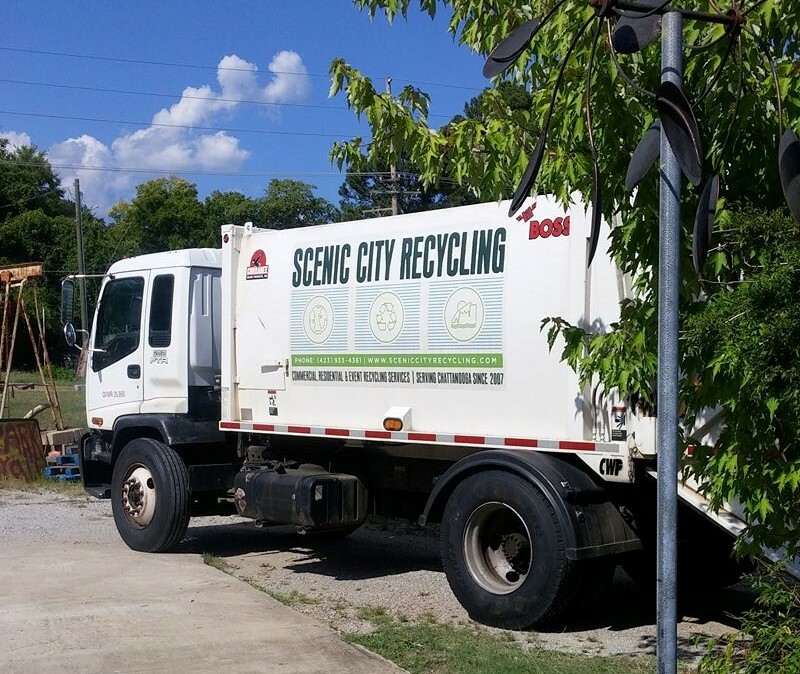 Since 2007 Scenic City Recycling, LLC has offered CURBSIDE, RECYCLING PICKUP SERVICE for Homes, Apartments and Businesses in the Chattanooga, Tennessee and surrounding areas. Our motto of “Helping the Earth Without the Hassle” provides our customers with full service and the ultimate in convenience. No separation of common recyclables needed. Full-service Event Recycling and garbage collection is available. Call for details. For more information about what we collect and DO NOT collect please download our recycling guidelines. From Block Parties and Weddings to huge festivals, we’ve got you covered! We can help with events large and small. In the past few years, we’ve cooperated with events such as the TD Five Boro Bike Tour, the Susan G. Komen, Race for the Cure, Summer Streets, the National Puerto Rican Day Parade, and more. Our experience enables us to understand and help you prepare for a variety of problems and solutions before the event. Contact us to provide a customized plan to meet the needs of your private or public event. 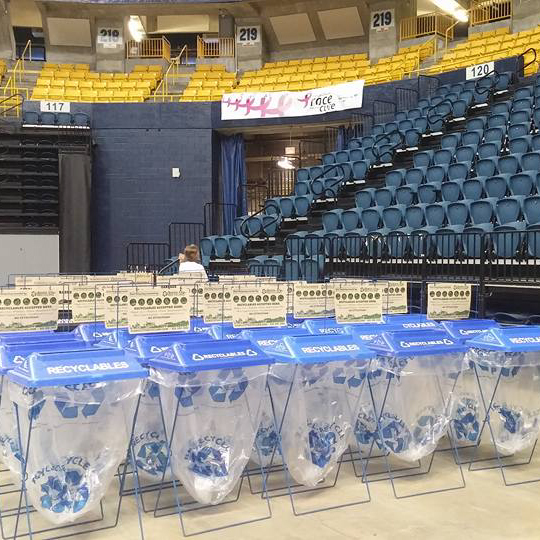 Use non-disposables: cloth bags, napkins, diapers, etc.